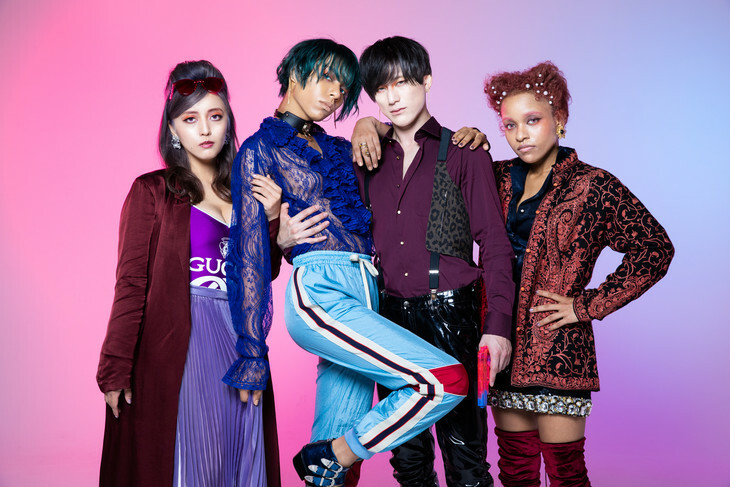 On October 3, Ziyoou-vachi will release their new single, “Saiminjutsu.” One of the B-sides is a remix of their single from this past April, “HALF.” This remix features Diggy-MO’. Ziyoou-vachi recently released the music video for “Saiminjutsu.” The song is a bit different for the band seeing as how it incorporates some influences from hip hop and reggae. Check it out below, along with more information on their new single!